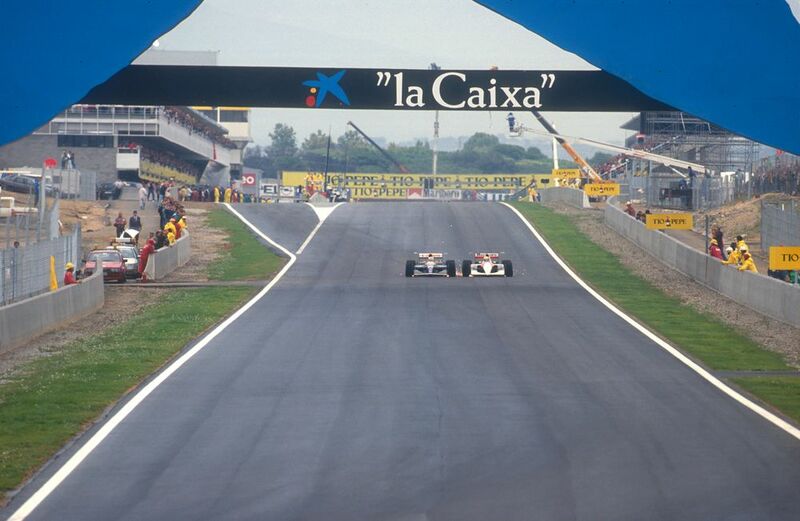 The first F1 race at the Circuit de Barcelona-Catalunya was an absolute thriller with multiple drivers battling each other the front in the opening stages. 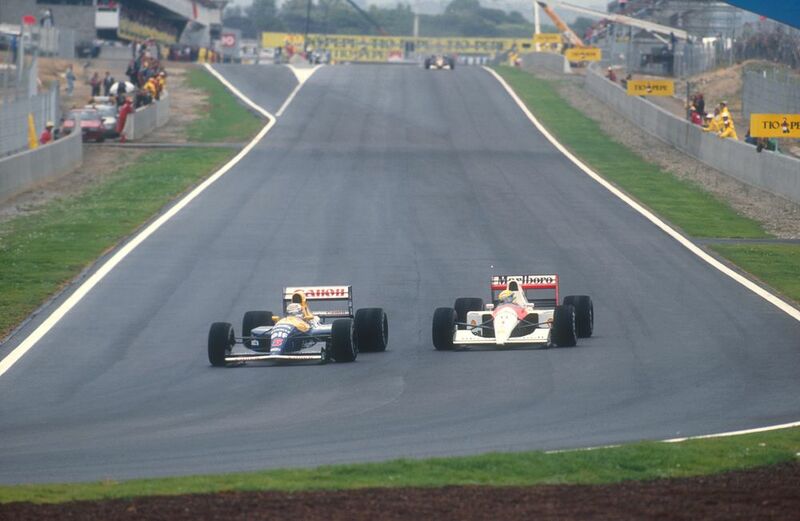 Nigel Mansell had a memorable scrap with Ayrton Senna, the two almost touching as they went side-by-side down the pit straight, sparks flying. The resulting images remain some of the most iconic in F1. Mansell eventually went on to win from Alain Prost and Riccardo Patrese as Senna could only manage fifth. 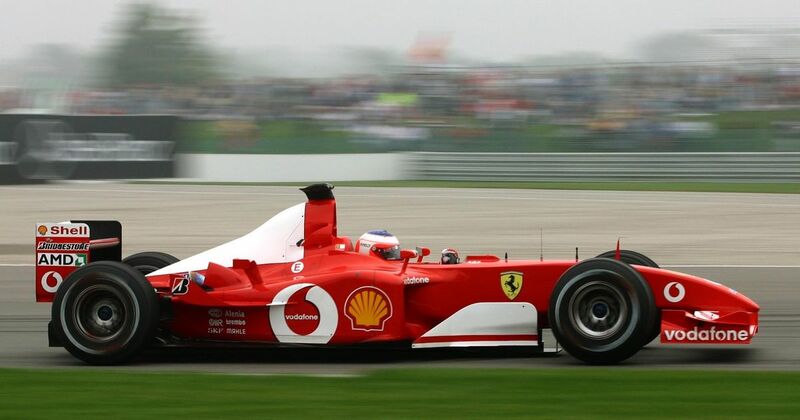 Ferrari had dominated the race, Michael Schumacher ahead of Rubens Barrichello as usual. Coming off of the banking for the final time, Schumacher slowed, allowing Barrichello to draw alongside. It looked like he was trying to orchestrate a formation finish, but in doing so Barrichello actually crossed the line first, winning by 0.011 seconds. 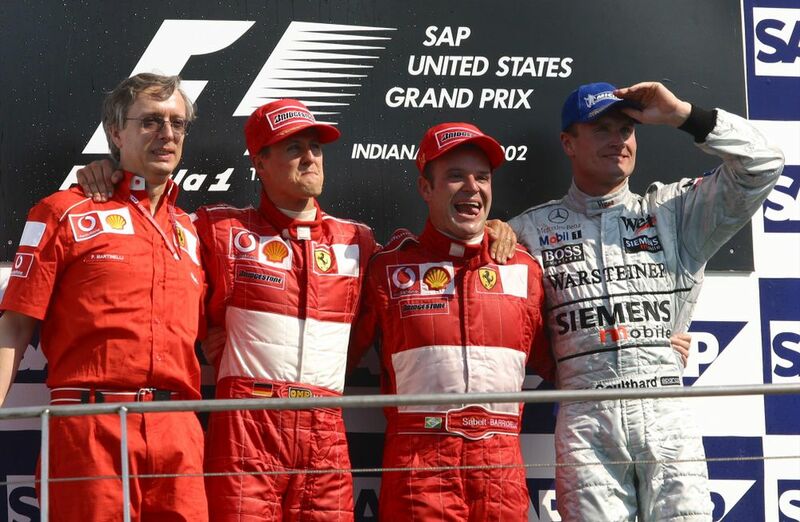 Some thought Schumacher was trying to stage a photo finish and messed it up, others felt he was merely giving Rubens back the win that team orders had famously taken away from him in Austria earlier that year. Either way, it was a bit of shambles.